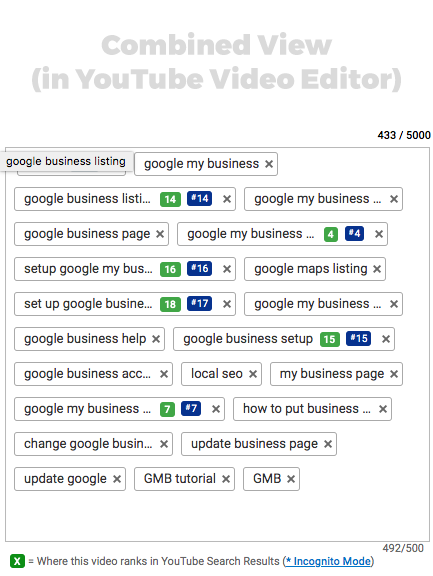 After a month or two of using the free tiers of vidIQ and TubeBuddy, we decided to pull the trigger and get the full experience with both — upgrading our services for the full suite of paid YouTube SEO features and creator tools. 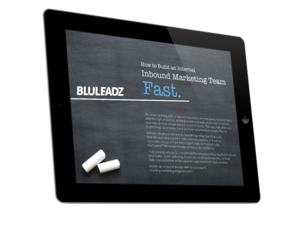 Both provide incredibly useful information for marketers and present data in a clean, no-nonsense format. This format leads to immediate action, which, in the months since we began using the tools, comes with very clear benefits. But the question must be asked: which of the two core YouTube extensions is more powerful? A lot of that depends on a.) preference in presentation, and b.) whether you care more about analytics or upload/creative functions. In this blog, we use our own experience with the two services to determine which is best suited for creators, marketers, and businesses. TubeBuddy is the YouTube creator's dream service. It includes everything a company or single uploader could ever need to manage playlists, mass uploads, and general SEO under one roof. This tool allows you to see all of a select video's SEO, reach and engagement information in one place. It's incredibly easy to use, included in the free version of the service (albeit a bit limited), and invaluable in refining and tweaking existing video content. Channel audits are great for high-level analytics; they're the vidIQ scorecard, containing all of the core information marketers need on general channel performance, popular videos/playlists, and, more importantly, areas for improvement. What we loved most about the Channel Audit feature was its simplicity. Perfect for client-facing conversations and an overview of what's working and what isn't. This might be my favorite vidIQ "tool." 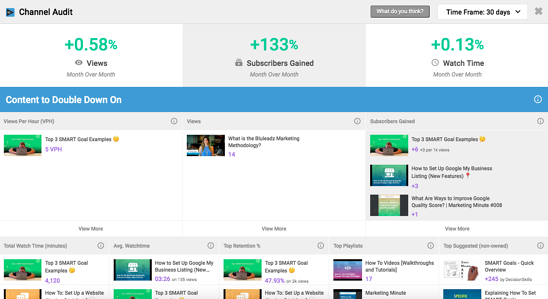 It's a quick list of YouTube marketing benchmarks, how close you are to achieving them, and their relation to previous achievements (think 'October 2018 was your best month for engagement — you're 68 percent there this month!'). Call me corny, but those types of immediately achievable goals, with progress tracked along the way, a huge motivators. At the end of the day, the most valuable asset of each platform is the keyword research/SEO tools included. 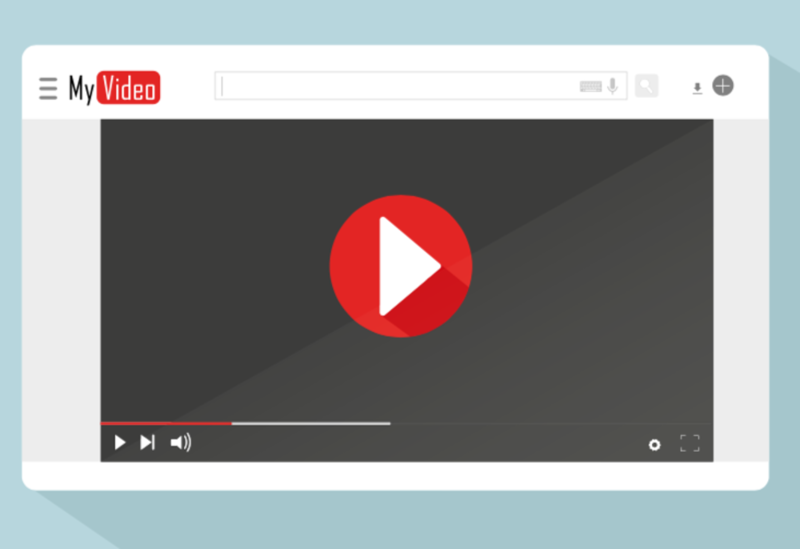 The basic video SEO tools for each extension/plugin are (almost literally) the same. However, as we've experienced, that doesn't make either less valuable. The distinction between the two extensions comes down to how you're going to use it. VidIQ has more robust analytics—and overall more useful data — on the back-end: Reviewing competitors, analyzing and repurposing old videos, and similar. 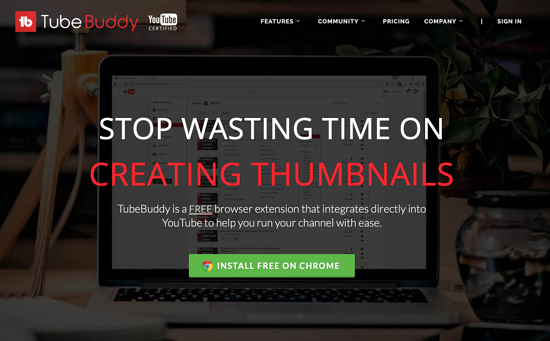 Meanwhile, TubeBuddy is built for content creators – those who upload (at the very least) five videos each week, in situations where bulk SEO and creating a YouTube upload workflow make sense. For marketers, most of us aren't there yet, but for creators, this can be an invaluable tool. So, the final verdict? 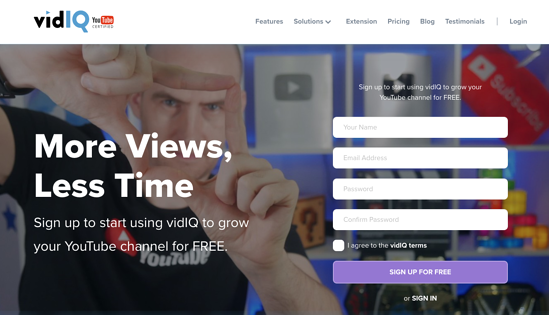 If you're looking for expanded analytics and SEO tools, vidIQ is a great tool to use and give a trial run; if you're a frequent uploader or streamer, or need to work on more universal style/management of your videos, TubeBuddy is your friend. In the end, though, we gained much of the same insights with the free trials versions of both services as we did with their paid counterparts. Give each a try, for sure, and decide then if the additional analytics or uploading services are worth your while.